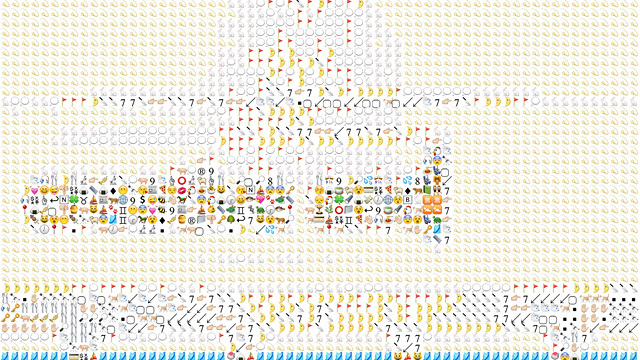 Happy holidays and a healthy, creative new year! 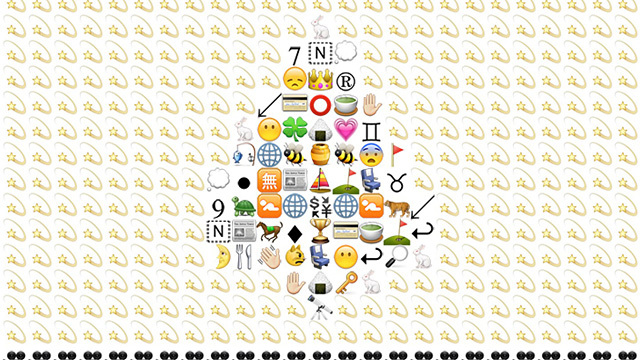 ___ London-based design studio FL@33 created a custom Mind Blown emoji but also the book and cover design of The Story of Emoji by Gavin Lucas that was published worldwide in 2016 by Prestel. 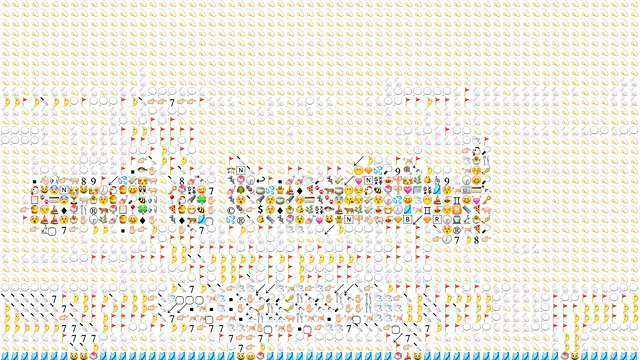 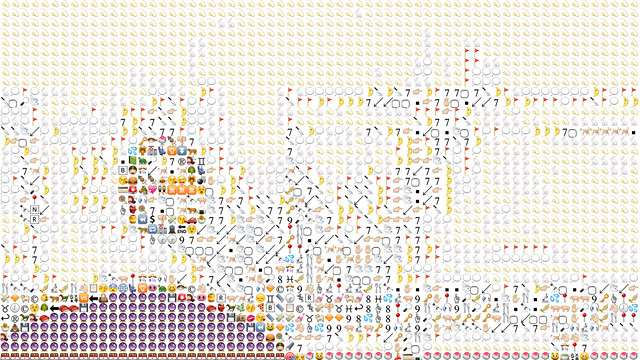 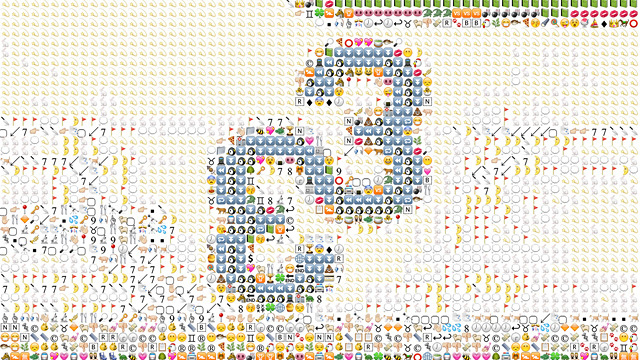 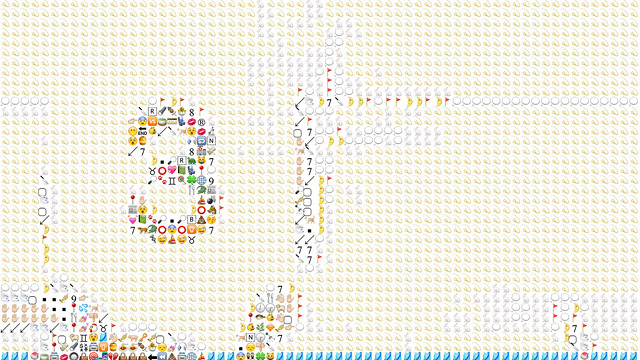 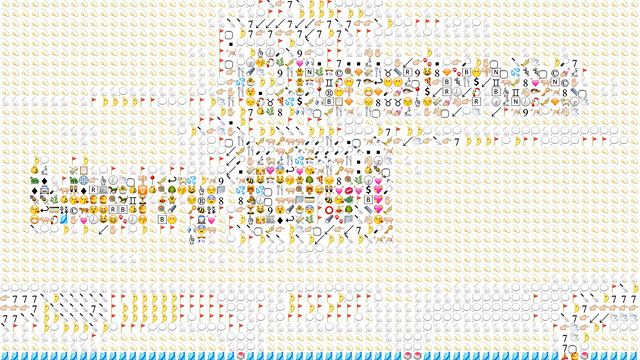 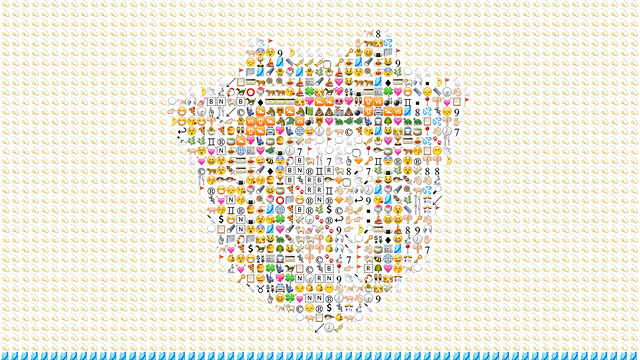 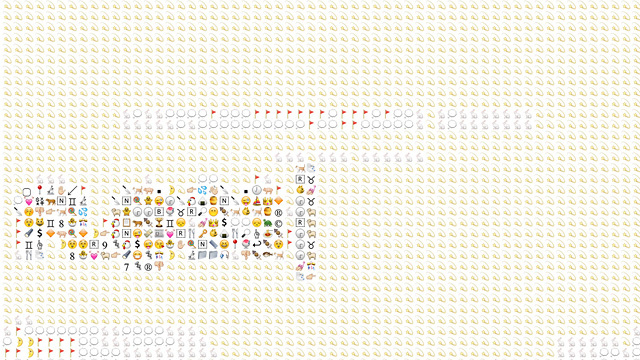 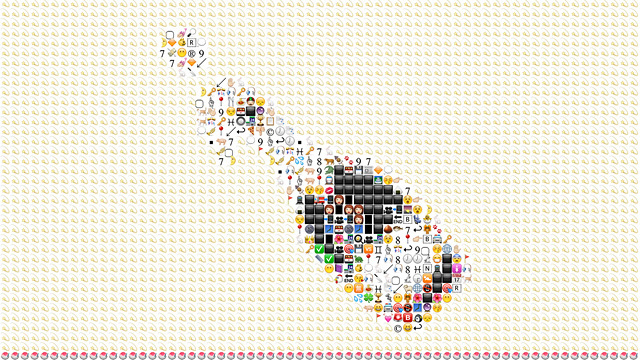 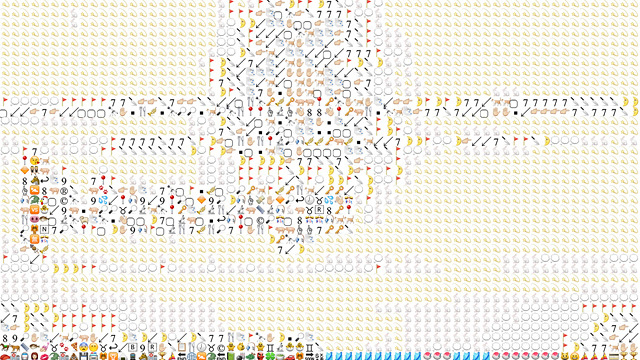 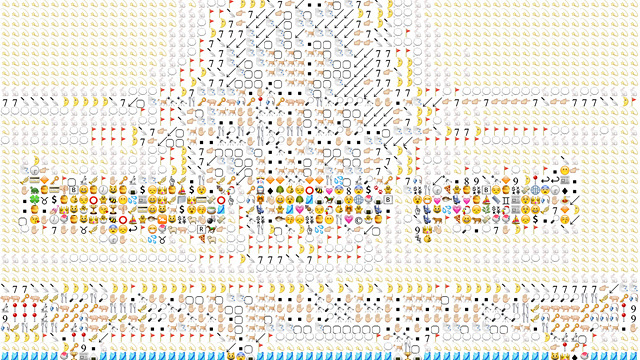 ___ Inspired by the world of emoji this animation is the continuation of a series of experimental ASCII animations by FL@33.